A Disney Cruise for Adults is the Perfect Getaway! 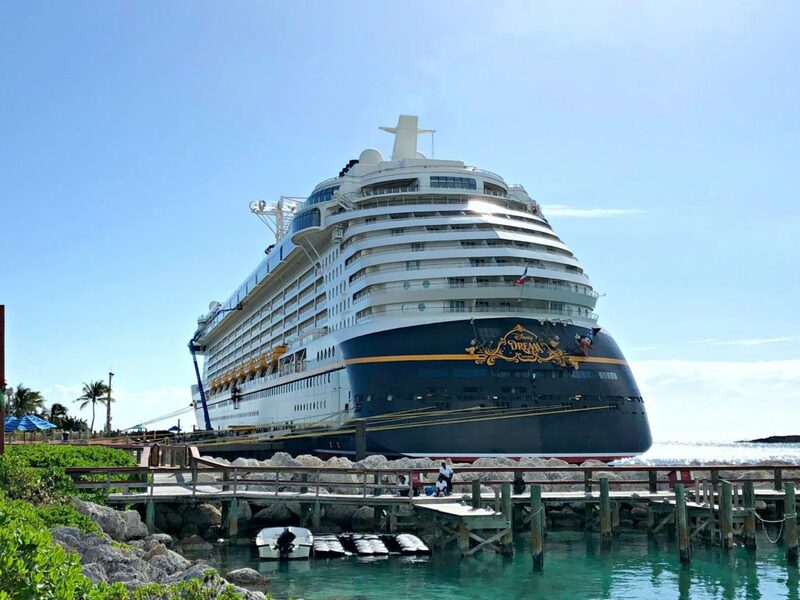 If you have been thinking about taking a cruise, you may want to consider Disney Cruise Lines. 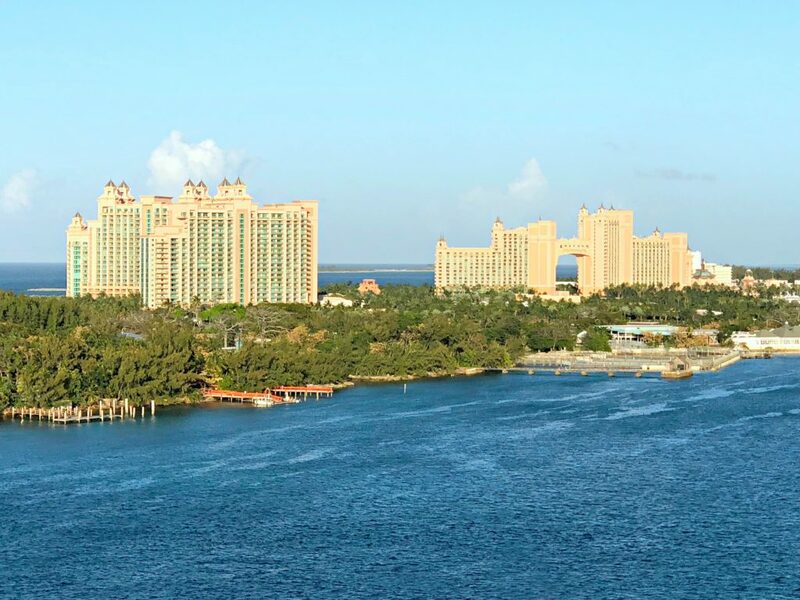 You may think of a Disney cruise as a kids only type of vacation but, you’ll be pleasantly surprised at what they offer. Take it from someone who has sailed with them with and without kids, you are going to love your experience on board any of their ships. 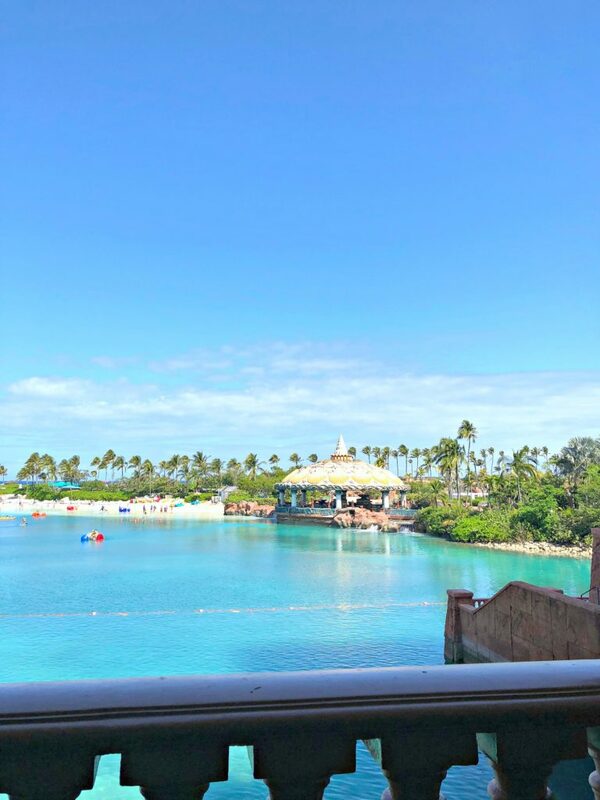 In February, I had the absolute pleasure of being invited to the Disney Social Media Moms Celebration (#DisneySMMC) and for the second year in a row, it was hosted on Land and Sea. We always make sure to take time to plan our Disney vacation, so we were prepared. 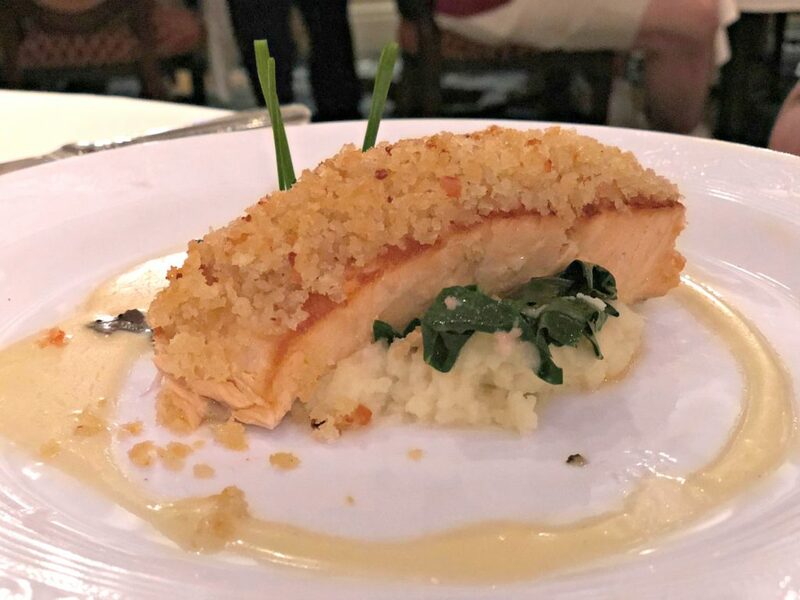 A portion is at Walt Disney World Resorts and the second half is onboard a Disney Cruise Lines ship. This year, it was the Disney Dream. I attended the celebration with my husband Darasak, my brother Frank, and my sister Susana. We are huge Disney fans but, my brother had only been to WDW but, not sailed with Disney. 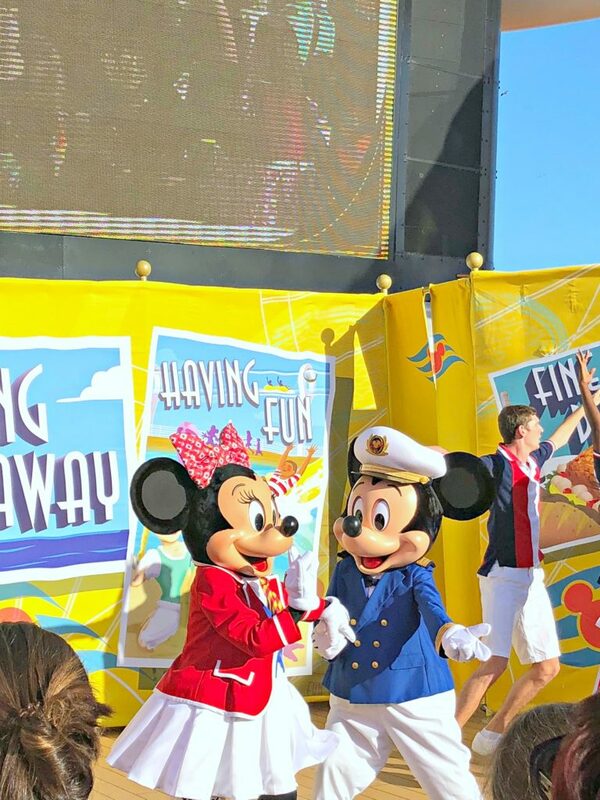 If you have never sailed with Disney, check out these first-timer Disney Cruise tips. So, we were excited to experience Disney World and more specifically, DCL sans le kids. There may be tons of activities for kids on these cruises, but there is a lot for adults to do as well. The live shows and deck parties may include some of the Disney characters, but I guarantee you’ll love them too. 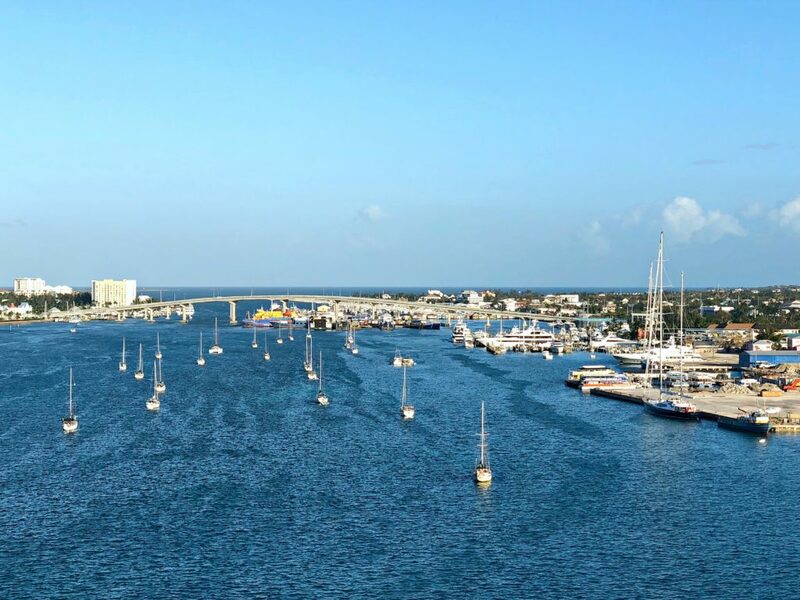 You will not want to miss the Sail Away Celebration where you can drink and kick-off a great cruise. The best part is that not only can you enjoy the luxuries of fine dining, entertainment, and exploration–you can release your inner child. Read on for 6 reasons why a Disney Cruise is perfect for an adult getaway. 1. Fun Activities for All Ages! Before the ship sets sail, you’ll party hard with all the guests of the ship. Of course, you will party with Mickey, Minnie, and the gang if you want. While the characters are more for kids, you’ll enjoy the show too. It isn’t oozing kiddie Disney, the dancers and the characters just hype you up and it’s pure fun. Though, it is hard to resist Mickey and Minnie! If you want to skip the sailing party, you can head over to the adults-only area and enjoy some cocktails at one of the bars. Another option is to go for a dip in the Quiet Cove Pool or enjoy some time in the jacuzzi. 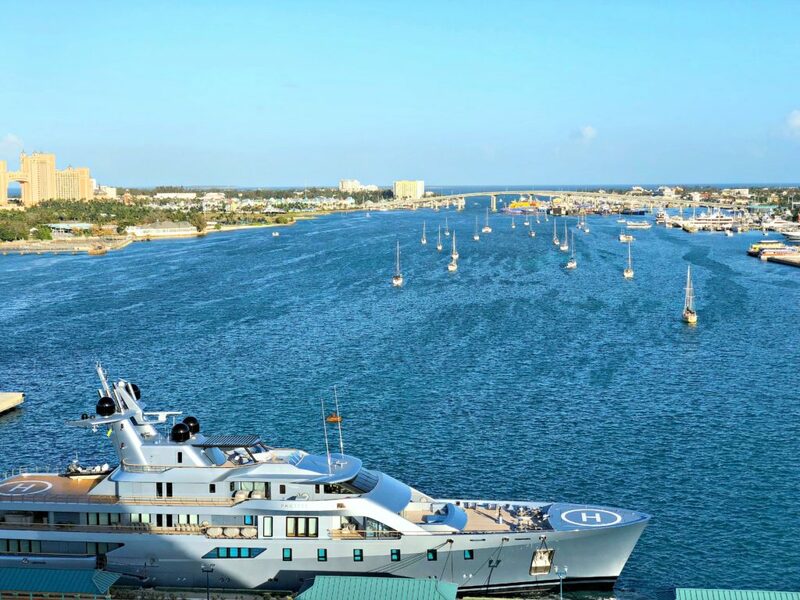 Relax as you pull away from the port and hit the high seas. The nightclubs and lounges are the perfect places to enjoy a drink or dance the night away, and since you won’t have children with you, you won’t need to leave the party early. Instead, you can stay out as long as you wish before retiring to your room for a full night’s sleep. If you want relaxation, you can venture down to the spa for a luxurious experience. You can book a massage, facial treatment, or any other treatment that you desire. At Senses Spa & Salon, you can find steam rooms, hydrotherapy pools, aromatic showers, and heated loungers with ocean views. Just remember to make appointments well ahead of time to ensure a slot. If there’s one thing that Disney excels at, it’s their entertainment. Every night, you can watch Broadway-caliber show and musical. 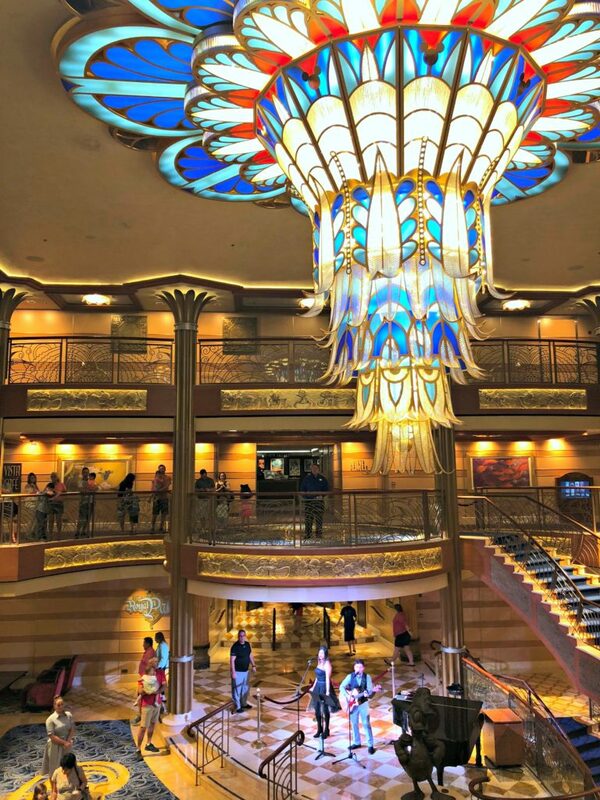 On the Disney Dream, we enjoyed The Golden Mickey’s, Beauty and the Beast, and Disney’s Believe. Though, we skipped Disney’s Believe since we had watched it on previous cruises. Instead, we watched Black Panther and it was amazing. It was still in theatres at the time, so it was a treat to watch. We even watched an extended preview of A Wrinkle in Time. Of course, they have popcorn and snacks to buy! You can take part in lots of interactive tastings while on board. Like traditional wine tastings and even tastings of beer, champagne, bourbon, cognac, tequila, whiskey, and even Amari. You can even sign up for mixology classes and martini and mojito events. Chocoholics will also want to look out for their chocolate and liquor pairing course. TIP: Check out the Navigator for adult-only activities and their times. Like wine or spirit tastings or singles mixers to meet new people. 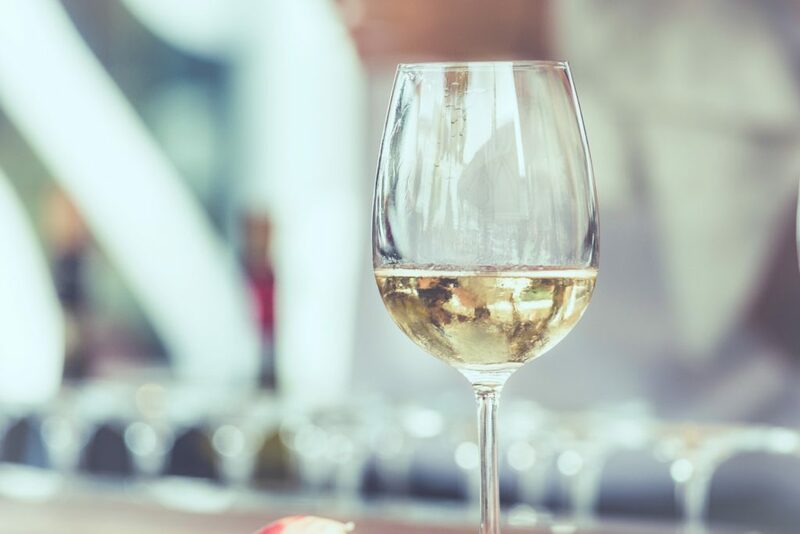 You can enjoy libations on a budget because Disney allows you to bring your own wine or champagne if it fits in your day bag. Plus, there’s a duty-free shop on board that sells bottles at very reasonable prices. When you’re at bars, you can always ask your server for a specialty frozen cocktail available at a discounted price. 3. The Food is Incredible! We are a family of foodies. Therefore, we travel to not only indulge in new sights and sounds but, food too. Thankfully, Disney does not disappoint when it comes to the food options. Not to mention the service. It is beyond stellar, you don’t have to lift a finger. Believe me, the service is just as good as the food. The best part is that there is always a restaurant open to enjoy a bite. Just check your daily Navigator for which one is open when you’re hungry. TIP: Call and ask for the cake of the day, it’s always so good! If hunger strikes at midnight, no worries! You can order room service 24 hours a day. 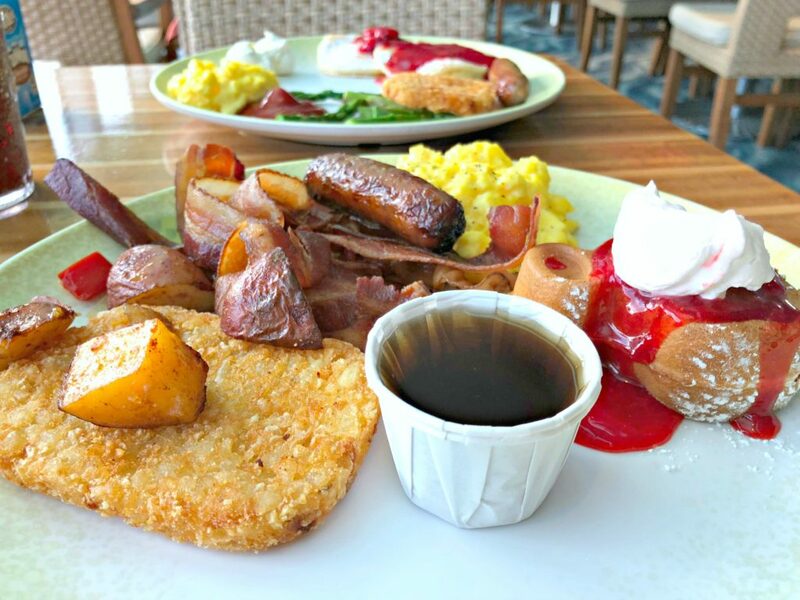 They offer a well-rounded room service menu, which is better than most hotels. While casual dining and the main dining room are fabulous options, you may want something where there are no kids. 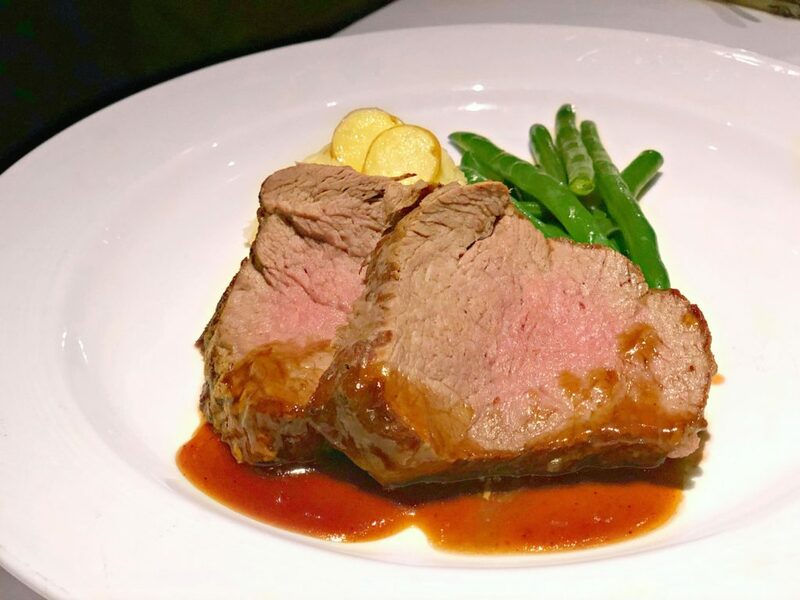 Schedule an evening at one of the adult-exclusive restaurants on the ship, Palo or Remy. Palo is Italian cuisine, and Remy is French cuisine. TIP: Dining at Palo or Remy have dress codes, see Remy’s here. Though the cruise is all-inclusive, dining at Palo will cost $30/person and Remy will cost $95. 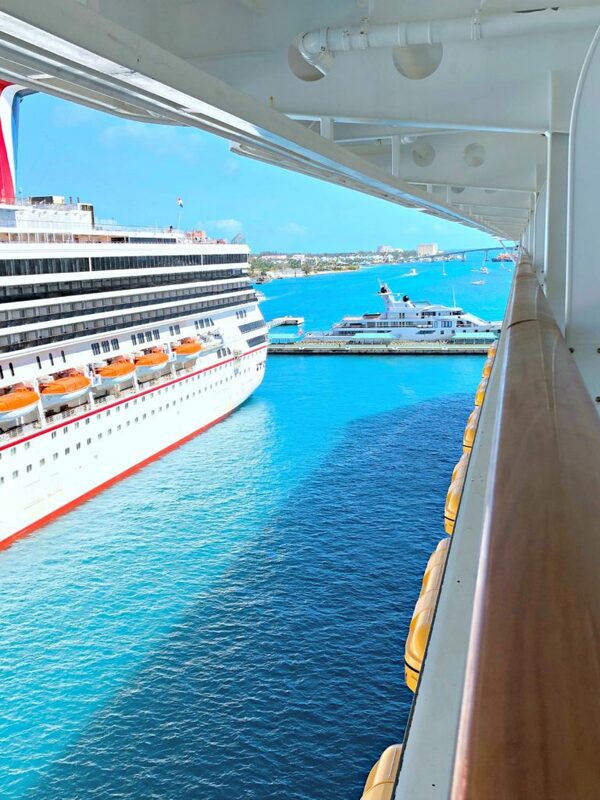 Make reservations early or before you even board the ship. Their food is amazing and the atmosphere is serene and romantic. 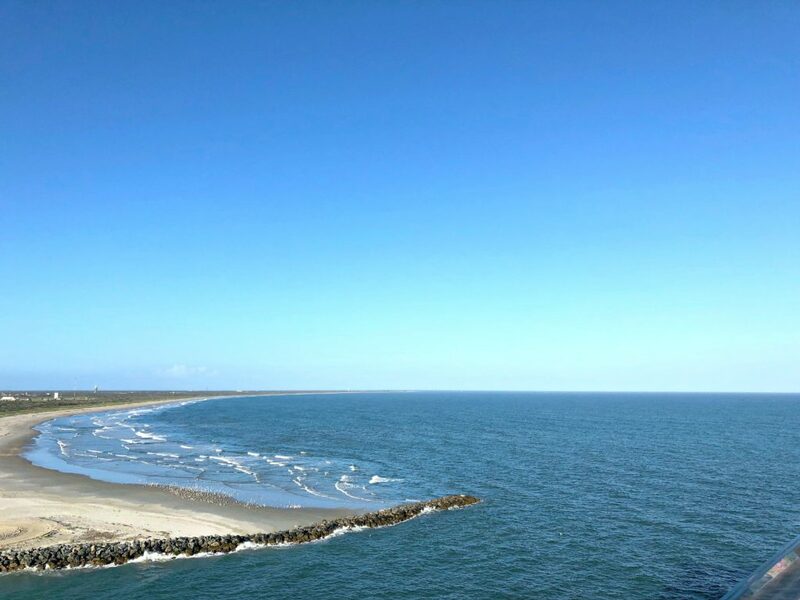 While you can take many different types of cruises, from East and West Caribbean, Alaska, Bermuda, California, Canada, Europe, TransAtlantic, Mexico, Panama Canal, and the Bahamas. You can see all the options, here. On this particular cruise, we sailed to the Bahamas and Castaway Cay. TIP: Find an adults-only excursion. Adults-only activities range from snorkeling tropical reefs to touring historic sites to dining under the stars to an open-air cabana massage on the beach at Castaway Cay. 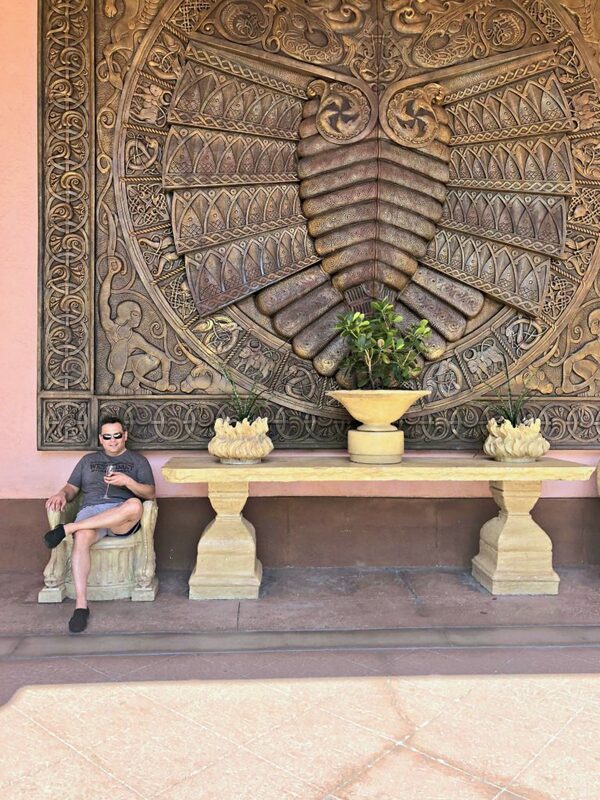 On this cruise, we ported in Nassau, Bahamas and we decided to spend the day in Nassau. 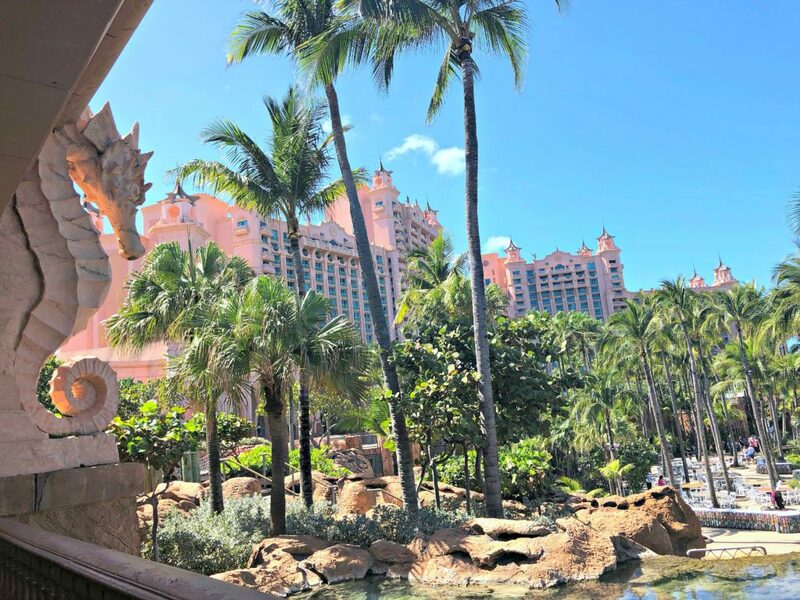 I stayed aboard the Dream and Darasak, Susana and Frank (my siblings) went to Atlantis resort. 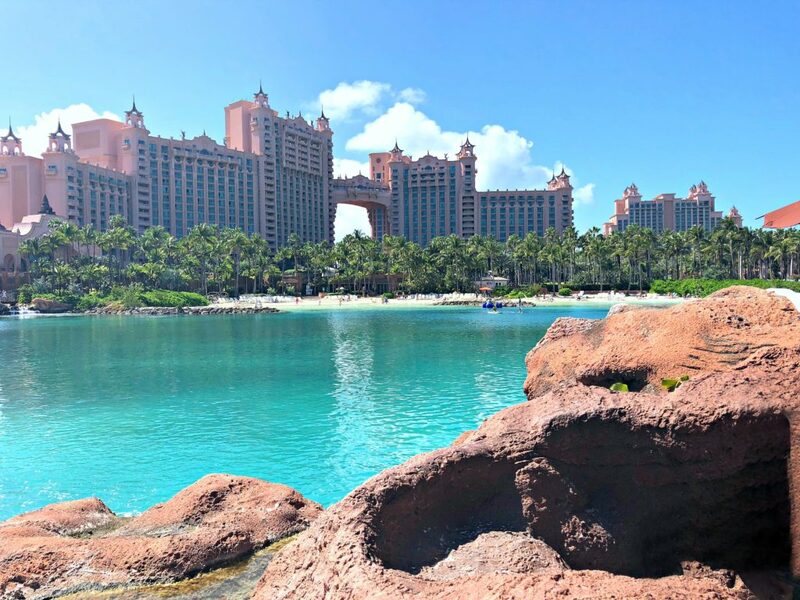 They chose the Atlantis Beach Day & Discover Atlantis excursion. 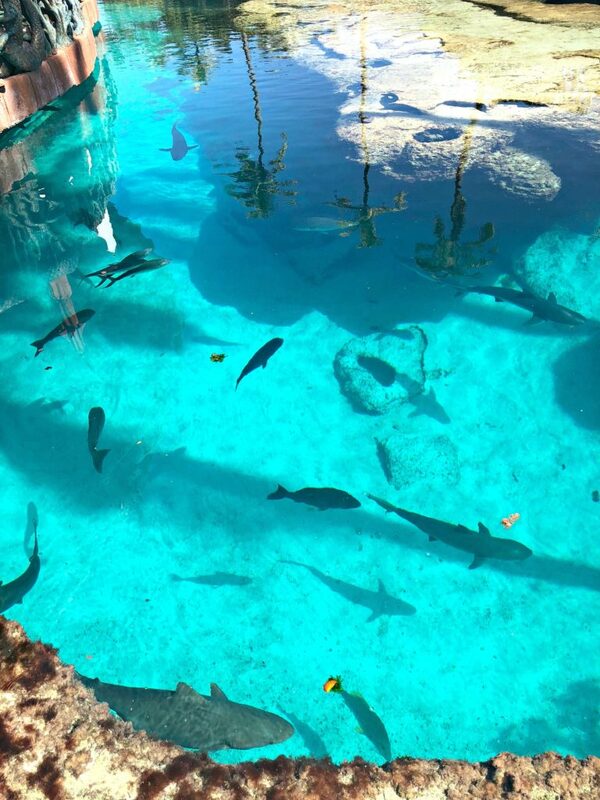 They enjoyed a self-guided tour of Atlantis and spent the day in the cerulean waters of the Bahamas. 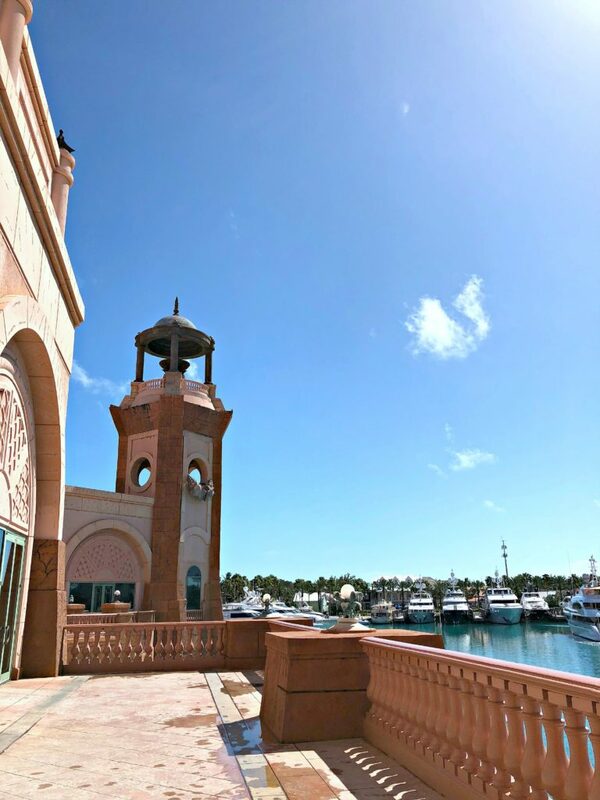 You can see all the excursions available in Nassau, here. 5. A Chance to Reconnect and Reflect. The ship is incredibly beautiful. There are plenty of places to sneak off and take in the beauty of the sea and the ports you visit. There is nothing like enjoying a beautiful view while sipping on an adult beverage. You can even hit the adult deck and escape the high energy of the mini-golf and basketball family area for some quiet and a chance to reconnect with your partner, family, or friends. 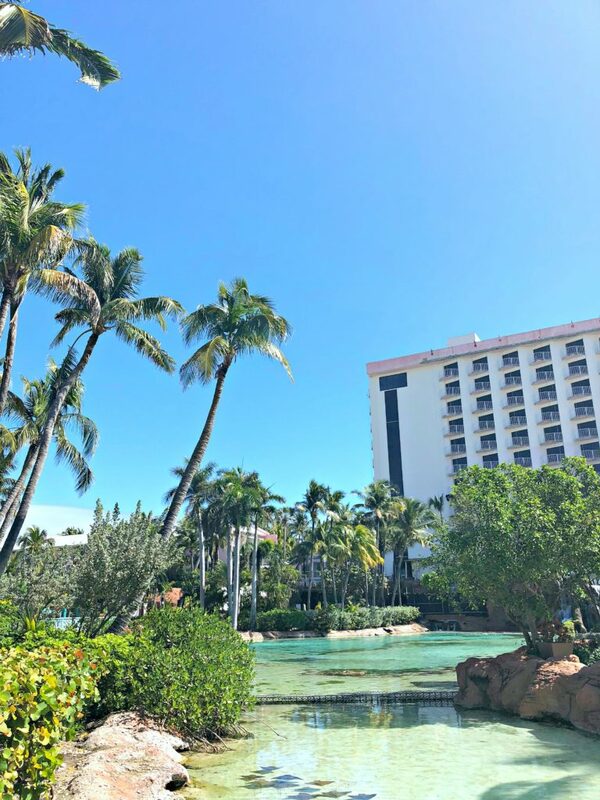 This quiet time allowed us to reminisce and even think about Disney vacation packages that we could take advantage of for our next Disney adventure. 6. You Can Let Your Inner Child Out. Darasak and I have been to Disney alone and without the kids a few times. While most people think it is catered to kids, it appeals to everyone. Including adults and the inner kid inside. A Disney cruise is no different and we enjoyed ourselves to the fullest. We sang along at the shows, hugged and danced with Mickey and Minnie and posed with them. See all the characters onboard, there are lots. I unabashedly wore several Minnie ears wherever I went. Yes, with no shame! All in all, we had a blast. All while going at our own pace, staying up late, and enjoying all the adult offerings too. We all have an inner kid in there, we just have to let them out once in awhile. Believe me, there is no better place than on a Disney cruise. One of the stops during a Disney cruise is on the island of Castaway Cay. There is a family-friendly beach there, but without children, you will be able to relax on the sand of Serenity Bay. Imagine leaving the ship when you are at port without needing to bring bags of supplies with you. Instead, you can pack only the necessities that you need, mainly passport, money, and sunscreen, and enjoy the adventures that you want to go on. What is the adult perk? Serenity Bay is the adult’s only beach that offers magnificent views and the silence that comes from having no children around. It is a beautiful beach to relax, enjoy adult beverages, and get a tan. 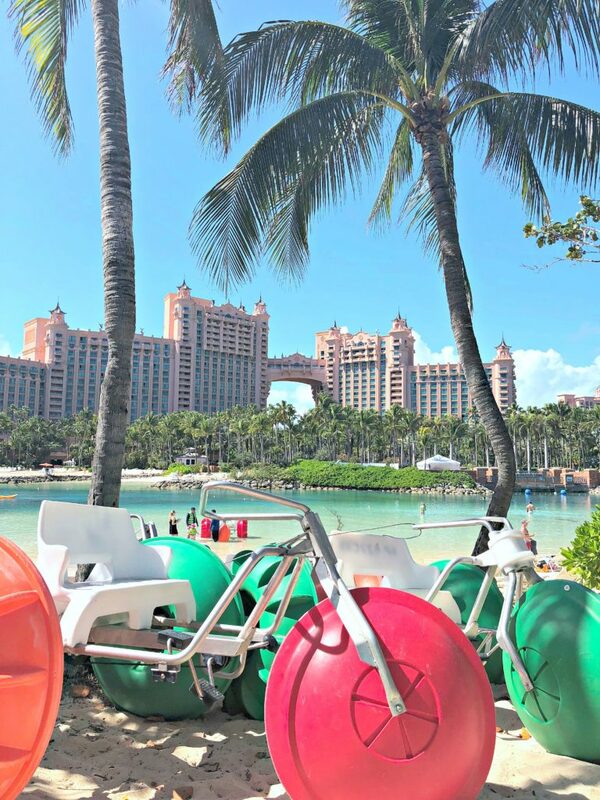 Check out these tips and trick to enjoy your time in Serenity Bay. The possibilities are endless when it comes to choosing things to do either on or off the ship, and you will love every minute of it! 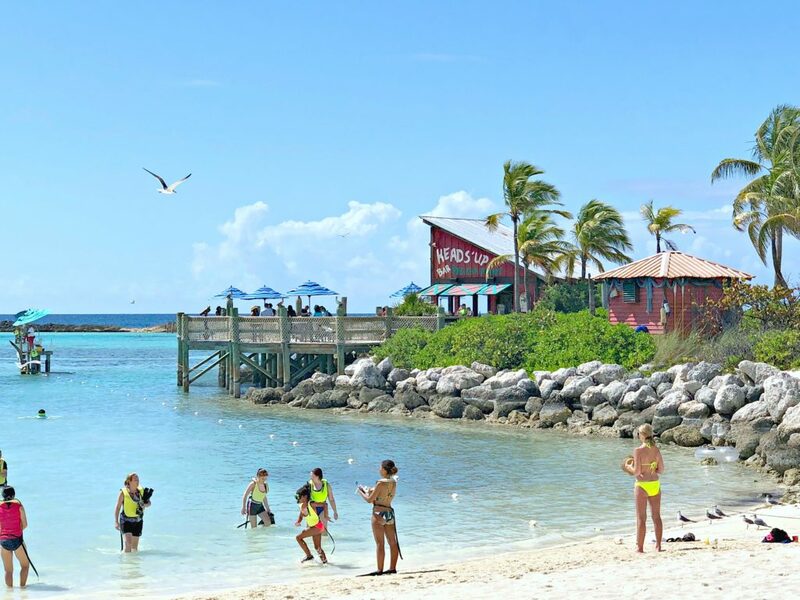 You’d be surprised how many things you can do at Castaway Cay for adults! So, don’t discount a Disney cruise when you are leaving your kids home. Trust, the magic will still be there for you to enjoy! To book your cruise, visit Disney Cruise Lines! 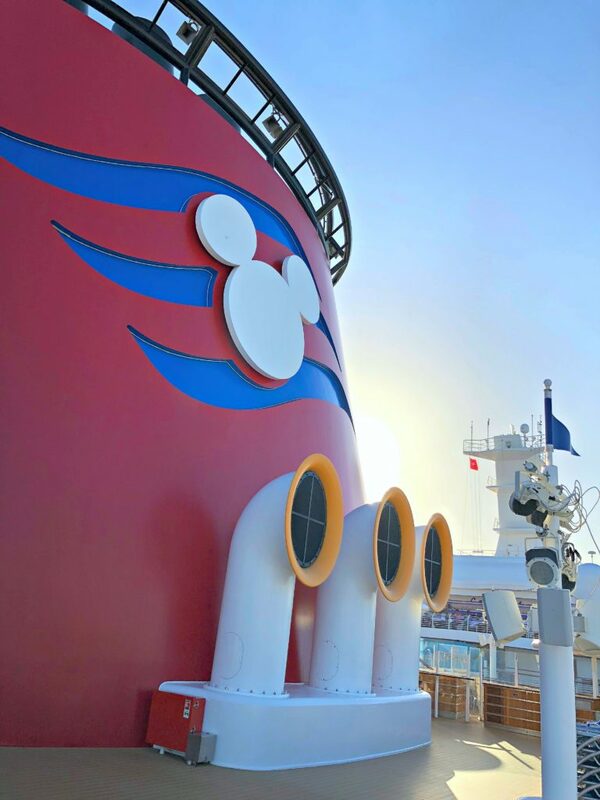 What is the first thing you would do on a Disney cruise? Previous Post: « Stressed? Here are Five Possible Effects of Stress! Disney Cruise for adults? Now you’re talking! While I might feel bad for my kids not accompanying us on a cruise, I feel we as parents are allowed some us time! 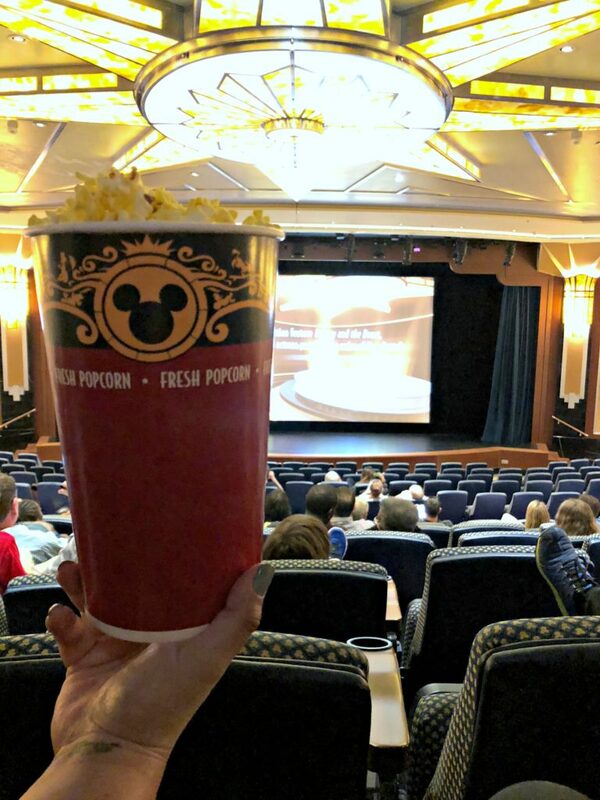 Adult beverages and a movie theater sounds like a great time! I did feel a bit of guilt but, what better excuse to go on another cruise than to bring them back? Oh my gosh, yes. I would love to go on a Disney Cruise one day. One day, I hope. I love all things Disney. Plus relaxing at the Bahamas sounds fabulous. I will never outgrow Disney. I think it would be a perfect vacation with or without kids. Disney has a way of making everyone feel special and magical. I know a LOT of people who would enjoy this more than their kids! One of my friends is a travel agent specializing in Disney vacations, and this is right up her alley! You’re making me want to go on a cruise right now. I’m going to try to work in a Disney Cruise this summer. I live alone and travel alone and love that I can do what I want at any given moment, lol. OMG, that would be INCREDIBLE. Enjoy! I need to do something like this definitely in my bucket list, I still need to get over my sea sickness and just the fear of being on a ship in the middle of water so terrifying. I found it like that but, believe me, you do not feel like you are at sea. I cannot speak for everyone though! Seems like a fun relaxing experience! I would love to go to a Disney cruise. Yes, I cannot wait til our next one. This trip looks amazing! I want to go on a Disney cruise so much but my husband can’t do large bodies of water. I’ve chatted about going on one with my mom though, she’s game for anything! Wow, now that would be awesome to do with your Mom. Oh, this looks like fun! It’s not just for the kids LOL. Beautiful photos. This is really an awesome adventure and I would love to be in this kind of getaway! This sounds like so much fun. I’ve been on two cruises but that was before kids. I’d love to try Disney just because I know the kids would be so entertained that we’ve get our alone time too. This sounds like so much fun. I’ve been on two cruises but that was before kids. I’d love to try Disney just because I know the kids would be so entertained that we’d get our alone time too. Yes, that is the best part! What a fun cruise!! I love all things Disney. Oh wow. That sounds like a great experience. 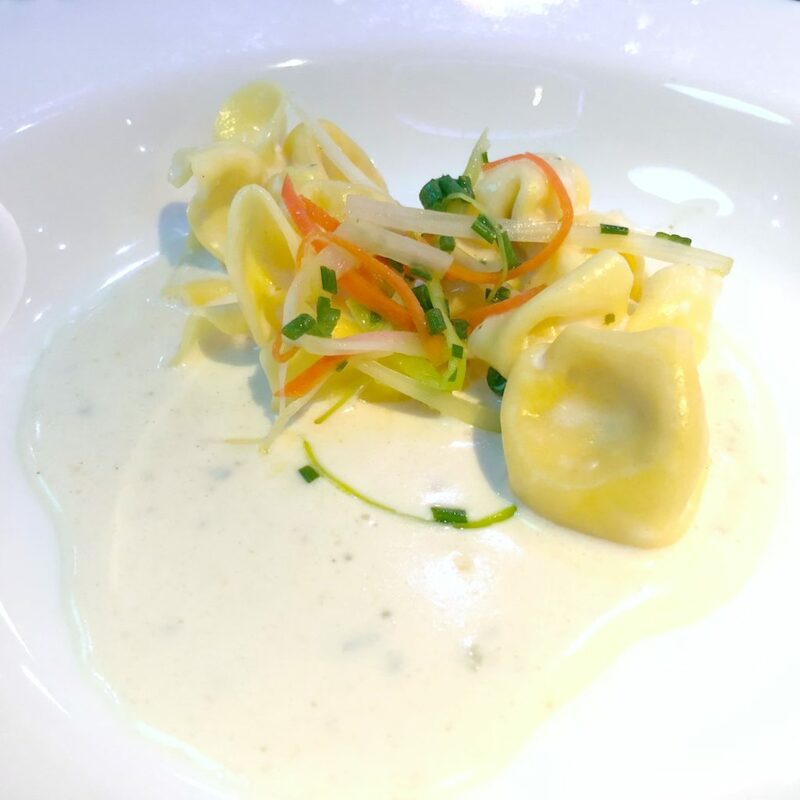 These are more than enough reasons to love the Disney cruise. Wow, those photos are amazing. I would love to go on a Disney Cruise with my husband. I would have a great time. This looks like a really great trip. The beautiful place you visited and it looks like the food was great. It seems that Disney Cruise is not just for children. This place is just awesome. It is full of fun and enjoyment. Because I travel alone, I love the adults-only area. If I took the kids with me, I wouldn’t be able to do that. I love taking Disney Cruises alone, as a couple or with the kids. They cater to everyone. I like it as a couple or with the family, it rocks. We have never considered taking a Disney cruise. I have been seeing and reading about these cruises all the time now. Something to consider and look into. Definitely, you should look into it more. I hope to be able to do a cruise one day! I’ve always wanted to. Plus I love all things Disney, so I know I’d love this cruise. The food looks amazing! What a beautiful cruise!! We love Disney so we would enjoy taking this cruise for sure! Yes, it is such a great experience! I would go in a heartbeat! I have been wanting to go on a Disney cruise for as long as I can remember. It looks like so much fun. I am already counting down! Absolutely agree! Disney Cruises aren’t just for the kids. In fact, I would love to go on one with my husband this summer. Yes, I want to get away again soon. I have been toying with the idea of a Disney cruise. I am hoping that we can do one for our big family trip next year. Would have never guessed that a Disney cruise would have been so much fun for an adult as well can’t wait to share this with the Mister. I haven’t been been on a cruise before. A Disney cruise sounds fun. Hope you can experience it soon. Oh no, I hope you can soon! I have never been on a Disney Cruise before, but it sounds like the perfect choice for a family! So far, I’ve only been on Princess Cruises, but I’d love to try Disney Cruise someday. Definitely. Plus, there is plenty to do as adults too. 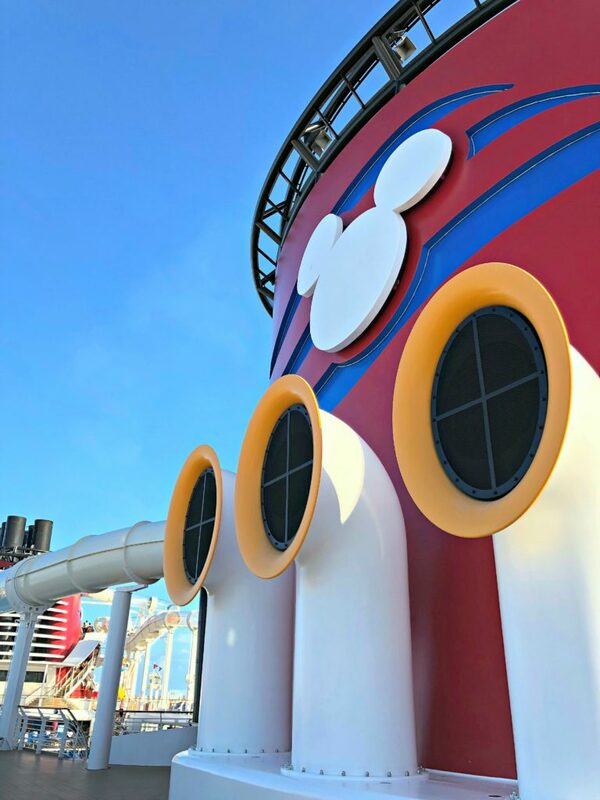 We did the Disney Cruise last February for my daughter’s fifteenth birthday and it was the best time ever! The girls stayed with their grandparents while my husband and I enjoyed the tequila tasting. We all had a blast and enjoyed the fact that there were so much to do as adults. There really is tons to do! OMG, yes! It would be the perfect getaway! I never went on a cruise. I do have some family members that go on cruises often and love it!! The food definitely looks incredible. Bet you all had fun. 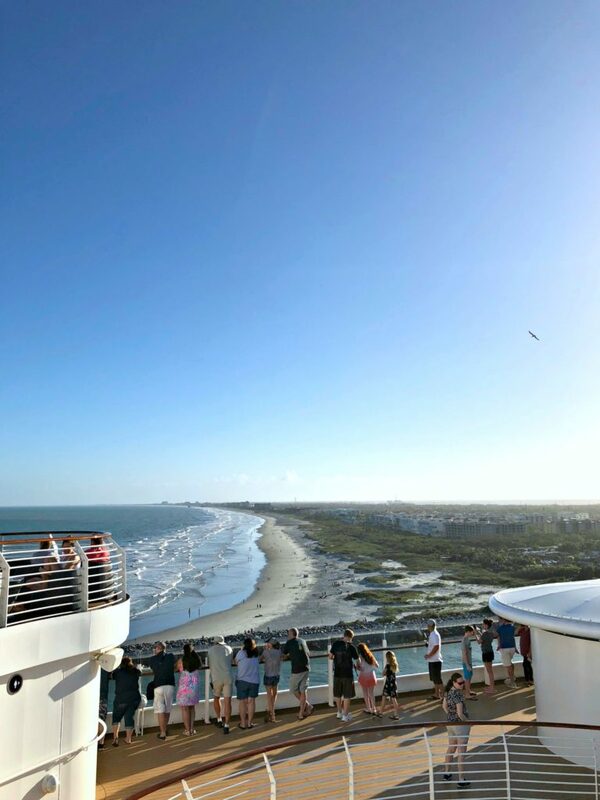 We’ve never been on a cruise, but we would love to experience it someday. My mom took me on the Big Red Boat, the original Disney Cruise when I was a little one. But I would love to take a Disney cruise now. That food looks delicious! That’s one thing we still have to experience, we have never been to a cruise yet. Maybe on our 25th anniversary, we would do that. Awesome, sounds like an amazing place to celebrate. A Disney Cruise is at the top of our family bucket list. We’ve never cruised before but I always hear such great things. Hope you can go soon! This looks like it would be a lot of fun. I’ve never been on a cruise. I’m a little afraid of the ocean so I’m not sure I would take one but it looks like you all had a lot of fun. I was afraid at first but, I am addicted now. 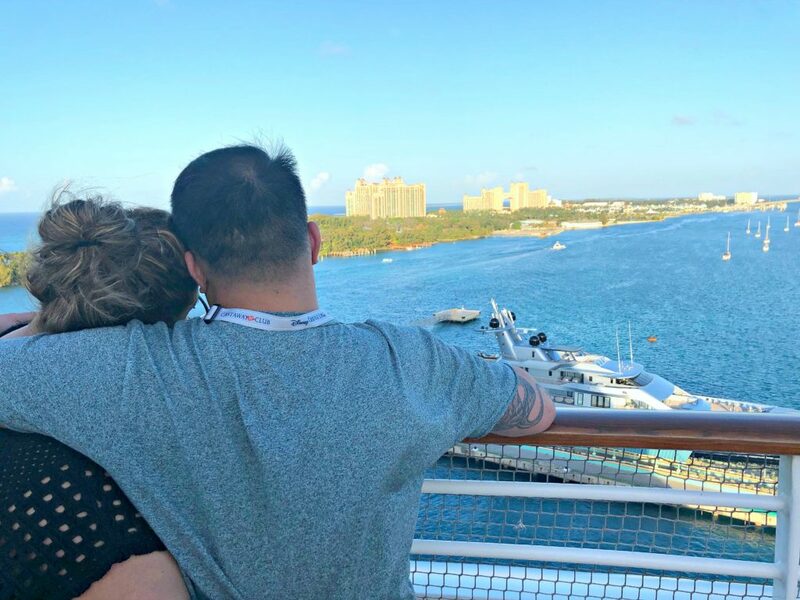 When I think of Disney anything I think of the whole family I’d never think to go on a Cruise with just me and my husband, but now I’d LOVE to! Yes, you totally have to! We don’t have kids and I never thought of going on a Disney Cruise because of that! I’m glad you shared this post because it sounds so much fun for the adults to go on this cruise! I love that they have a lot of things in store for us, from entertainment to good food! Yes, it really is a fun cruise! Agreed! We LOVE Disney Cruise Lines. It is easy to vacation on Disney Cruise without children. Wow forget the kids – take me there! I love that there is so much for adults too, it looks amazing! Hehe, I agree! Tons to do for us big kids! I have heard such great things about Disney Cruises. It looks like you guys had a wonderful time on your vacation. I would love to go some time with my husband! Yes, we had a blast! Hope you do too when you go. Looks like an amazing cruise. A lot to keep you occupied on board and of board the cruise liner. It is amazing every time! I would love to do one of these cruises with my soon to be hubby. You will both love it! There are so many adults that love Disney, it’s neat to hear that they will love a Disney cruise too. Yes, we are huge Disney fans. I love Disney cruises.